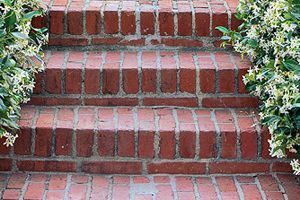 Comment: I would like to get an estimate for repairing my brick walkway nighmare. Comment: I have an existing flagstone patio but was not cemented in place. Iâm looking to take the existing flagstone patio and design and have it cemented in Place. Have pics upon request. Comment: I am building a 2700sqft home and need the concrete walls put up. I already have the estimated materials all i need is labor costs. Vallejo and Brothers Construction, Inc.
Orlando Brick & Stone Masonry Contractors are rated 4.72 out of 5 based on 538 reviews of 30 pros. Not Looking for Brick & Stone Contractors in Orlando, FL?